I need a Xero accountant on board who understands our strategic direction. 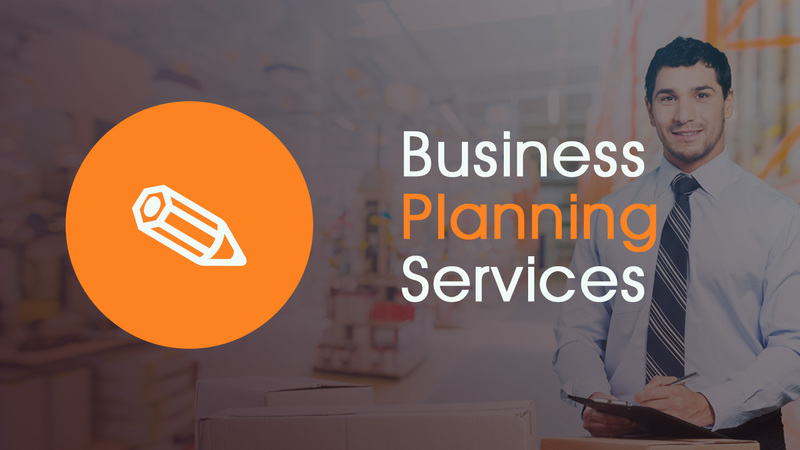 We need to get in a business planner who understands the valuable legacy we've built. I want to engage someone with real-life management experience to advise me as my business grows. Get paid faster, get more control over your cash and get more done. Use our Xero expertise to manage your business more effectively. Maximise the future profitability of your startup or established business with a bullet-proof business case to get the green light from investors. We have the qualifications, experience and business-focus to take the misery out of your tax time. Company tax returns, FBT, GST and more. My contribution to your bottom line has to be greater than my fees, or your money back. how to maximise the cool features of Xero? Get more time, insight and profit for your accounting dollar. 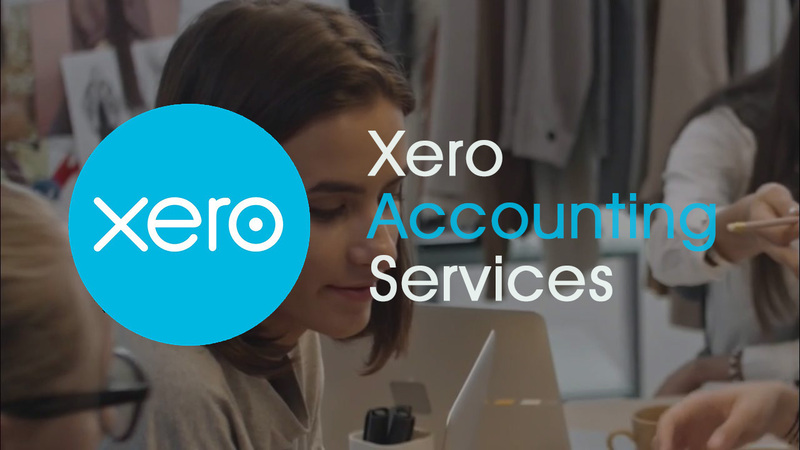 We focus on the management of your accounting back-office using Xero. Whether you're a new start up or established family business, we work with you to increase future profitability. Avoid nasty surprises from the ATO with our tax planning sessions. 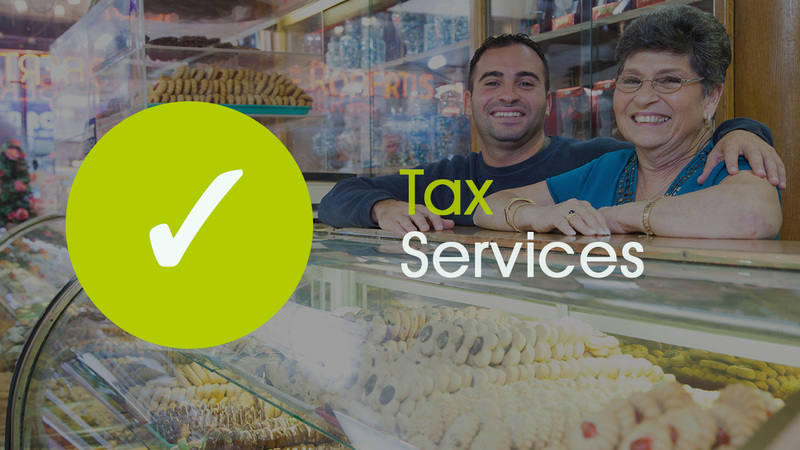 We're Registered Tax Agents since 2006.